Do you plan on going to New Orleans for Mardi Gras this year? 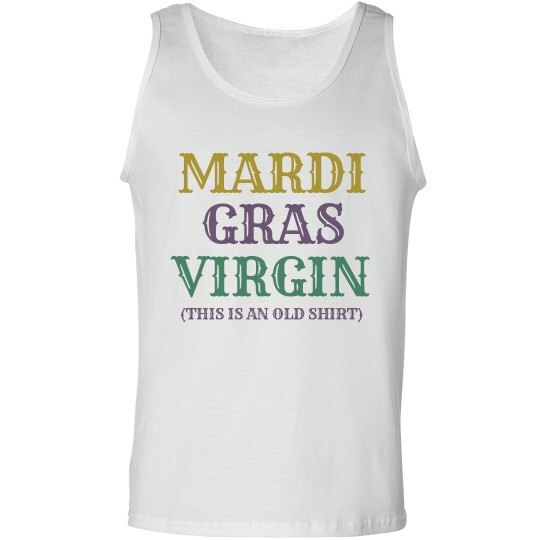 If so, you need a funny Mardi Gras party shirt for all the Creole parties and Cajun parades! 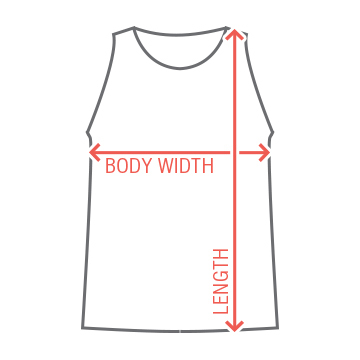 It's a little hotter down south, and this tank top is perfect for the occasion.